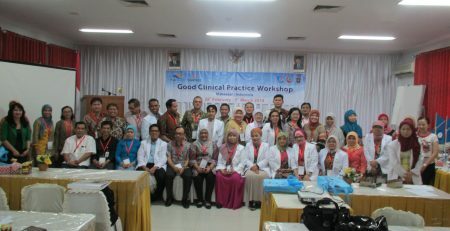 BANDA ACEH – The Course and Workshop on Good Clinical Practice (GCP) was held by PT. 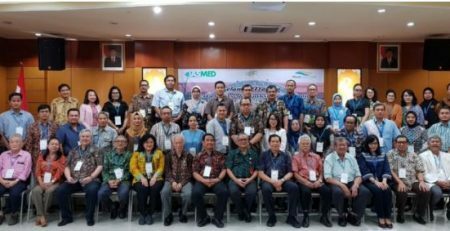 Prodia Diacro Laboratories (Prodia the CRO, The Indonesian Association for The Study of Medicinals (IASMED) and RSUD Dr. Zainoel Abidin Banda Aceh on 08-09 May 2018. 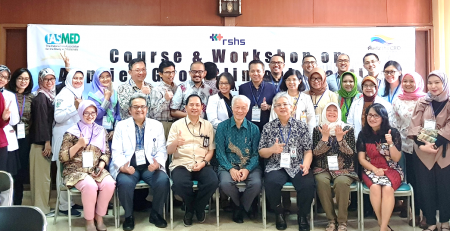 This course consists of 10 topics started from the introduction of the International Conference of Harmonization – Good Clinical Practice up to Sponsor/Contract Research Organization (CRO) Responsibilities. 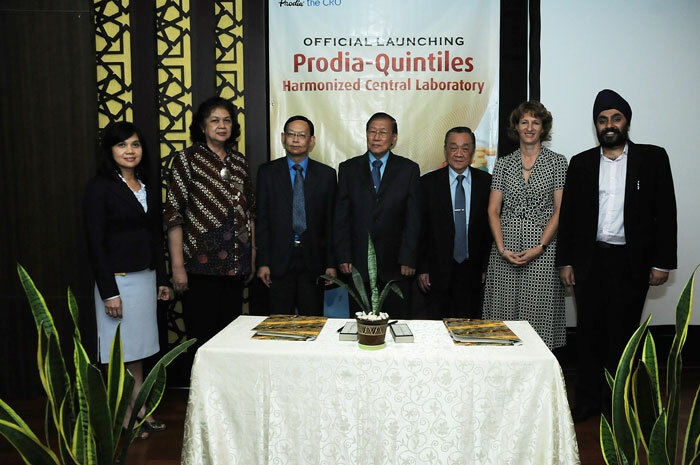 The aim is to ensure the protection of the subjects’ safety, rights and wellbeing and the reliability of clinical data in conducting clinical research at the site. 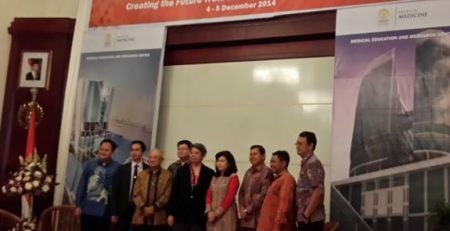 Also, to increase the chance of publishing clinical research amongst clinicians in Banda Aceh. 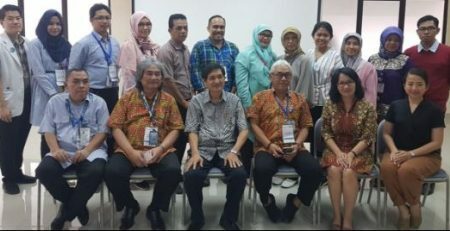 RSUD Dr. Zainoel Abidin is one general hospital located in Banda Aceh, in the western of Indonesia. 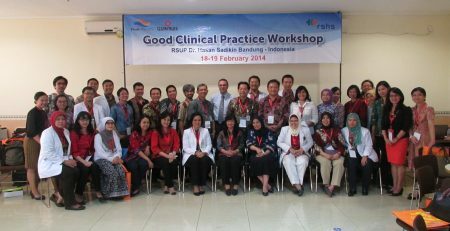 In this first GCP Course, there were 39 participants involved from RSUD Dr. Zainoel Abidin. Participants were varied from clinicians of different departments, pharmacists, nurses up to administrative officers who work in hospital researches. They received both the certificate of attendance and competence.